This week on The Flickcast, we’re just going to pretend nothing happend and move on. Although, that’s not really fair. Okay, let’s try this instead. Welcome to an all-new episode of The Flickcast featuring new co-host Joe Dilworth! How’s that? Yeah, we like that better because we’re happy to have him on the show. 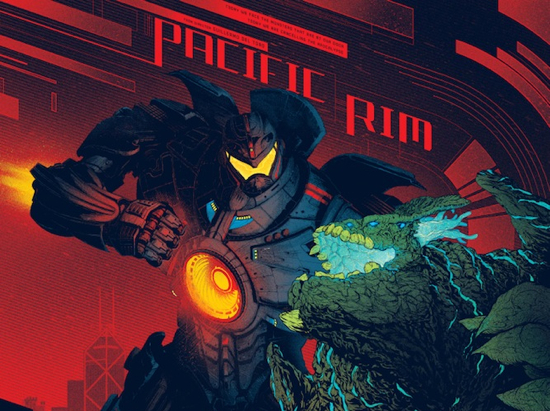 To kick things off on this week’s episode, Chris and Joe discuss all manner of new topics including Pacific Rim, Oldboy, Man of Steel, the upcoming San Diego Comic-Con and much more. In addition, the boys made some picks this week including Joe’s pick of the new album by Kirby Krackle and Chris’ pick of a geeky piece of hardware known as the Nest. Yes, he picked one of those. He’s a geek, we get it. One of the great things about Kickstarter is the plethora of ideas and wide variety of games that get pitched to the internet. It is also one of its greatest weaknesses as so many great ideas are out there that unless something stands so high above the crowd, it still might not get fully funded. One game that is standing and we would love the chance to see and review in the near future is Kaiju Combat. Remember War of the Monsters back in the SEGA Genesis era? Think of this game as an updated version that also has ties in to major kaiju characters. Don’t know what Kaiju means? Kaiju is the Japanese word that roughly translates to “strange monster”. 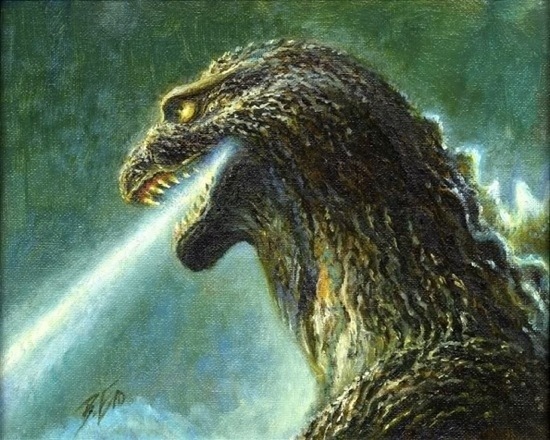 The best known Kaiju is obviously Godzilla. 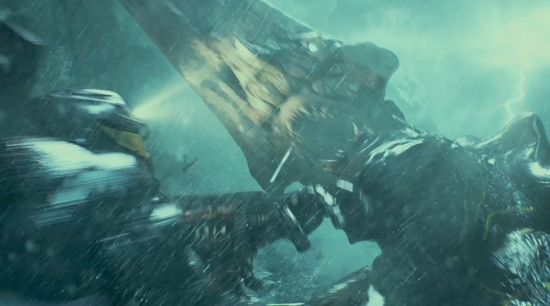 Other Kaiju include Gamora, Mothra and even American creations like King Kong or the Stay Puffed Marshmallow Man.